Entrepreneurship has become a fantasy for many young men and women. You don’t have to look far to find millions of posts that circulate every week, hashtagged with #entrepreneur #startup #girlboss. But despite this pop-culture dressing, a dark truth lurks in the shadows: startup founders are disproportionately impacted by mental health challenges. According to a recent study conducted by UC Berkeley, 72% of entrepreneurs surveyed report mental health concerns. By comparison, only 32% of adults in the United States report having been diagnosed with some form of mental illness. At EmberTribe, we work firsthand with founders across tech, eCommerce, and the service sector. We’ve observed the frenetic pace at which they work towards milestones, whether they be sales figures, fundraising goals or product development. We’ve also experienced what it’s like to take risks with our family’s well being. We know what it’s like to live in a state of uncertainty, while being accountable to payroll and a team that trusts you with their financial future. 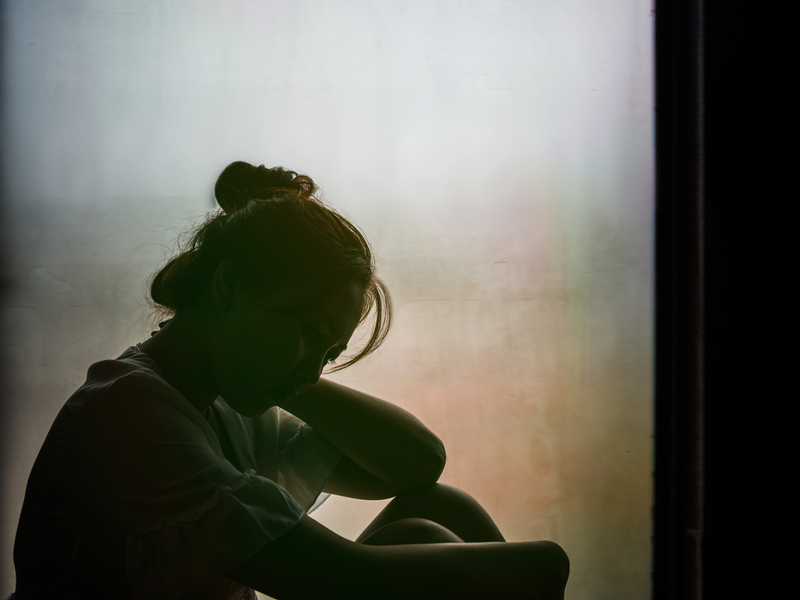 All of these challenges come with the territory, but the debilitating (and potentially life-threatening) impact of depression and anxiety doesn’t have to be a new normal for entrepreneurs and their teams. Mental health isn’t our area of expertise and we don’t claim to have the answers to this looming crisis. Isolation is the enemy of wellness. My co-founder, T.J., and I brainstormed ways that we could be a better ally to startup founders and their teams. Something that goes beyond our normal scope of service. At EmberTribe, we've worked with hundreds of founders and their teams. We know through direct experience that entrepreneurship can be a lonely and brutal sport. Pop-culture idolizes fearless founders, who with steely determination, overcome any obstacle in their way with superhuman, stoic resolve. But do you know what hasn't made enough headlines? The mental health struggles that are plaguing the startup ecosystem. The University of California concluded that 72% of entrepreneurs surveyed report mental health concerns. The truth is, many of our peers are quietly suffering from depression and anxiety. And not enough people are talking about it. My co-founder, T.J. and I have both personally been impacted by this during the course of our careers. Today, we want to take action and play a small role in bringing more health and balance to the startup ecosystem. We've chosen to partner with Talkspace, a platform that facilitates discreet, online therapy. Here's how it works: If you or someone close to you on your team is looking for help in any way, we're sponsoring 100% of a month's worth of sessions on Talkspace. You can privately request this support by emailing: ****@embertribe.com. We'll simply reply with a code that you can use to redeem for the month's sessions. No questions asked. We're grateful for your partnership and excited for your growth. There’s nothing grand about this gesture. It’s just a simple offer to encourage those quietly suffering alone to step out from isolation. The startup ecosystem includes a diverse group of men and women across different backgrounds and ethnicities. We are a community with shared values of innovation and growth. We hold a unique vision of what the world could be like. The challenge is, will we support one another when it really counts? Will we listen when it’s uncomfortable or potentially awkward? Will we openly embrace the dark moments of anxiety and depression alongside epic idealism and optimism? Because pursuing growth at all costs is too expensive.